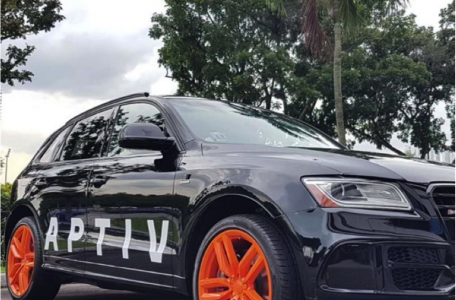 Global technology company, Aptiv has announced the expansion of its autonomous driving facilities to the Chinese market with a new Autonomous Mobility Center in Shanghai. 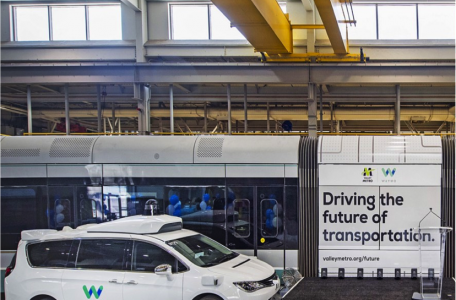 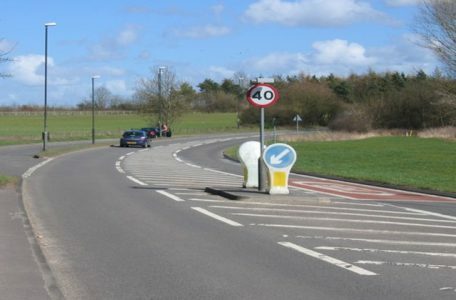 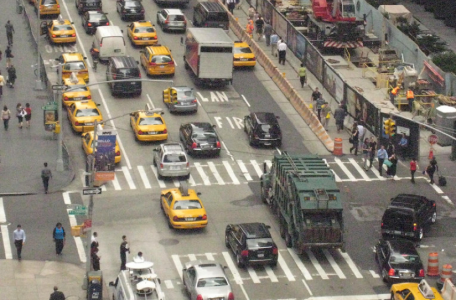 Engineering services consulting firm WSP has announced that it’s celebrated a key milestone on its connected vehicle trial project. 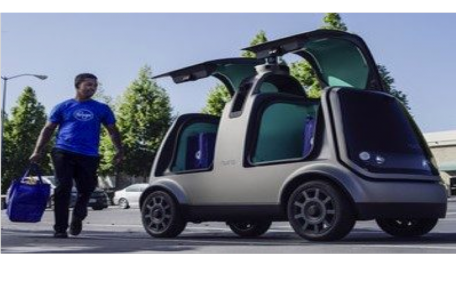 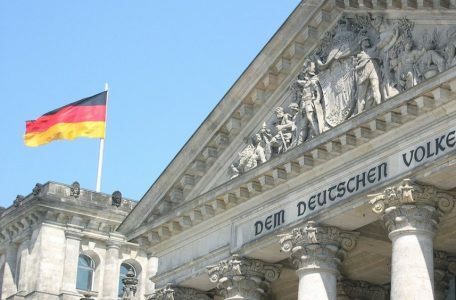 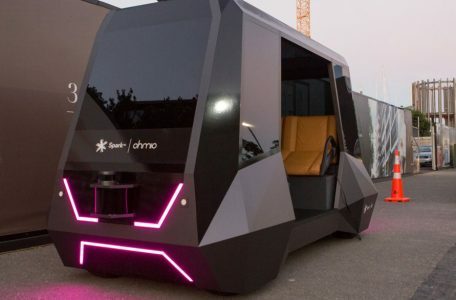 Connected autonomous vehicles company, Cohda Wireless has had its V2X technology selected to be used at a new urban test-field site in the German capital, Berlin. 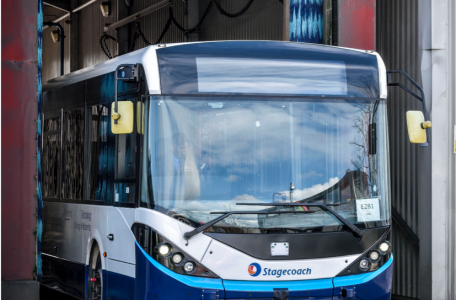 The UK’s first full-sized bus with driverless technology is being trailed by transport operator Stagecoach.